The future of solar is bright! By all measures, the solar industry is expected to experience rapid growth globally. Join the growing solar movement with U R Energy today. U R Energy provides online monitoring system of solar power generation thru website and mobile application. This online monitoring system provides Real time generation data. It also provides historical past data and alerts from generation gap. 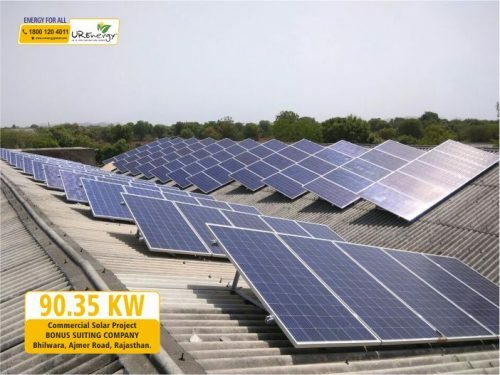 U R Energy was established in 2009 and procures, develops and installs solar power systems at economic prices across the world including the United States, Australia, United Kingdom, India, China, Dubai and Africa. 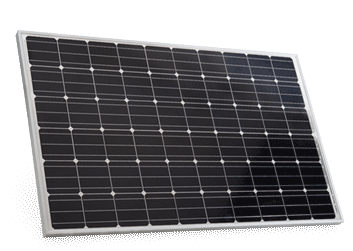 We source only the highest quality solar power systems from Tier 1, modern manufacturing facilities from around the world. 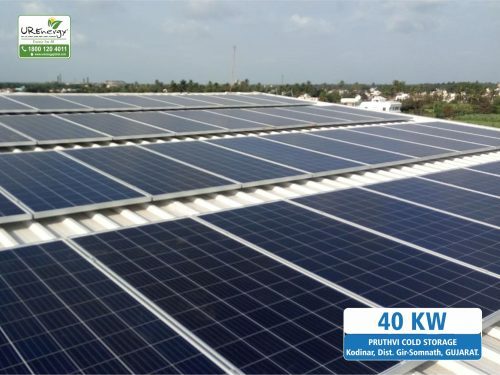 The business was started with a single goal, to help accelerate the growth and adoption of solar power systems across the world not only for its obvious environmental benefits but also for the economic benefits available to our residential and commercial customers. That’s why we offer the highest quality products at the best price available on the market today and as always, backed by our 5% price beat guarantee. We appreciate the flawless execution and professional approach during the solar installation project from UR Energy Team. 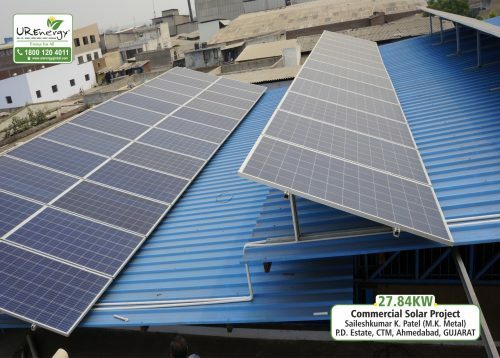 The generation from “34 KW solar roof top plant” installed by UR Energy Pvt. Ltd is more than what we were expecting. Would definitely recommend UR Energy for any kind of SPV installation. Tech Mech Scientific Instruments Co. 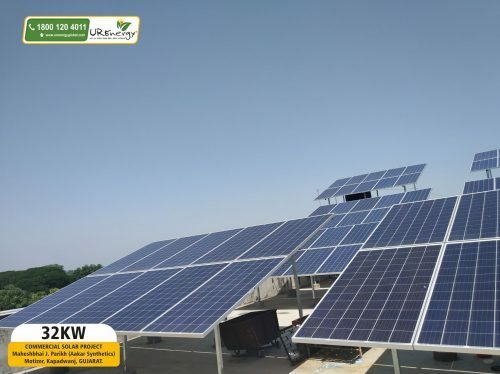 The 42.84 KW project at our Udaipur Infrastructure was carried out systematically and included onsite visit, detailed discussions and offsite data analysis and report submission including techno-commercial analysis of identified solar project. The installation involved single module monitoring system and was a challenging task. The project was completed within 16 days from the date of finalizing in spite of the challenges. The approach of the team to execute the whole plant installation is praise-worthy. we are satisfied with the work carried out by UR Energy. We gladly recommend the products and services provided by UR Energy to industries with a mindset to invest in clean energy alternatives for their energy needs. UR Energy (INDIA) Pvt. 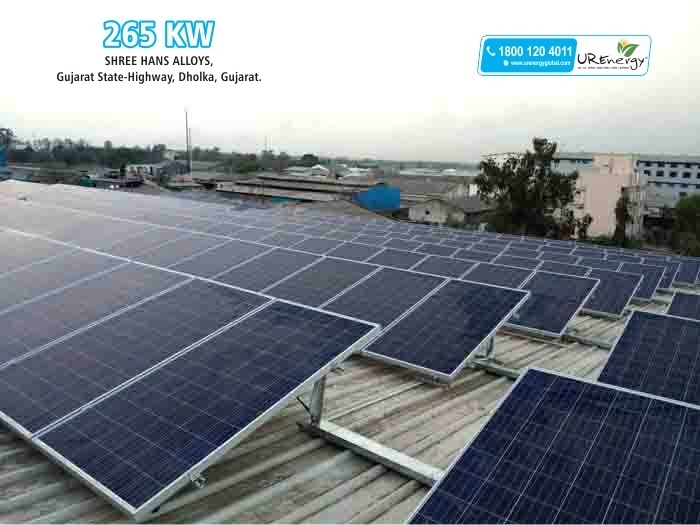 Ltd. provided and installed a 70 kw roof mounted solar plant for our plant in Khatraj Gujarat. The site work was challenging because of space constraints. But the employees and sub-contractors were very professional, courteous and knowledgeable. I was impressed with how everyone was able to work together in timely manner. UR Energy’s staff provided support during entire timeline of the project. The CSR team members of UR Energy are still continuing to provide support so that we can monitor our energy usage and solar production. The plant is generating electricity as per our expectations and we have been able to save considerable amount on our electricity bill. We would recommend UR Energy to industries no matter what the size of your project might be. 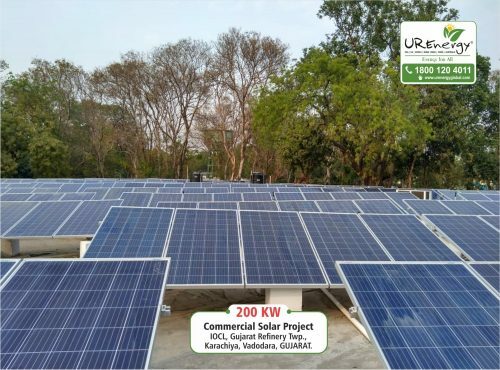 We would like to take the time to express my appreciation for the remarkable work our university has received from U R Energy regarding the 270kw solar power system installed at our campus. This is providing learning experience for our students. We are very impressed with the quality of products as well as of efficient and hard working team of U R Energy. We are completely satisfied with the professional services we have received as well as the opportunity of receiving government incentive for being involved in project. This will save energy and cost. After successful installation and working of this solar plant, we are looking forward to install more plants in our campus. “With reference to the working with U R Energy on our 2 MW solar power plant at Khambhat was a great experience. They are having good infrastructure, team of people right from designing to installation and liasioning with Govt. authorities for various approval and thereafter on site support and O & M services. It was a great challenge for time bound installation in approx one month but their team worked hard and completes the project within time schedule. Also the generation of electricity is up to the mark and in line with their promise. Going solar with U R Energy has been great experience!. We are very much impressed with the professionalism of entire U R Energy team. 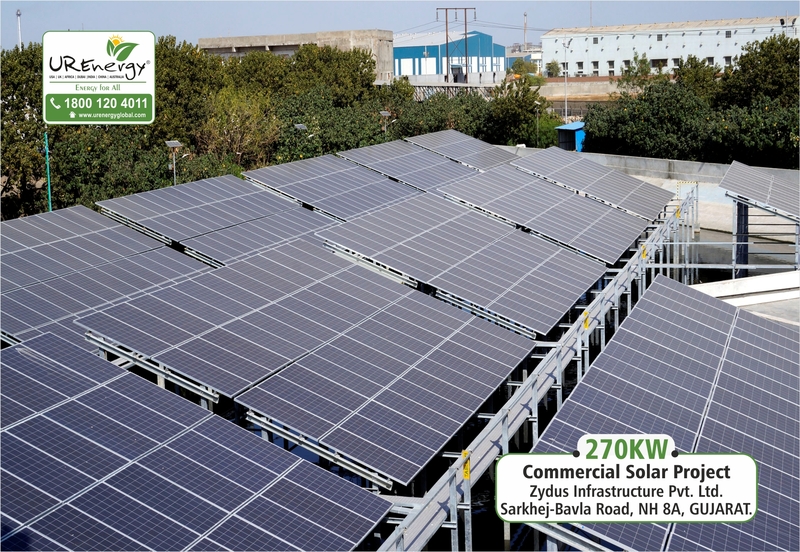 We have installed 1.42 MW solar power plants at our factories. 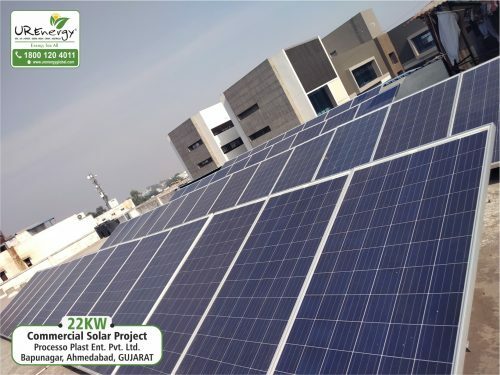 Solar system provided by U R Energy consists of world class quality products. Generation of solar power is very good and it has started reducing burden of our electricity bills. 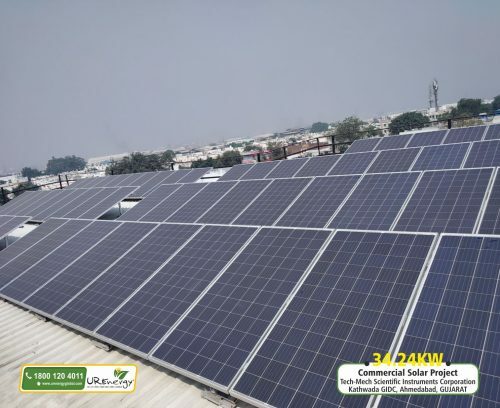 We are very satisfied with the service, installation & performance and cost effectiveness of the solar power system. Thanks to U R energy, we feel proud to contribute to keep our environment. We are very much satisfied with the work and will definitely recommend U R Energy to others! We wish bright success to U R Energy. Overall we are very pleased with the service, installation and performance of the system! 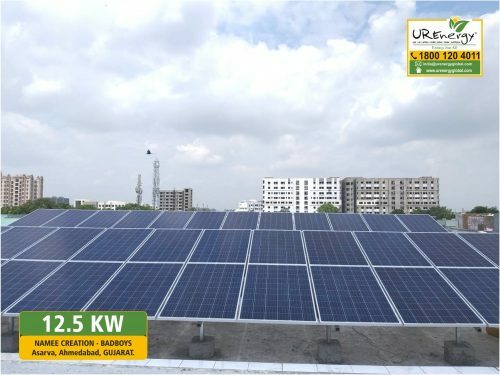 With U R Energy, we installed 180 kw solar power plant. 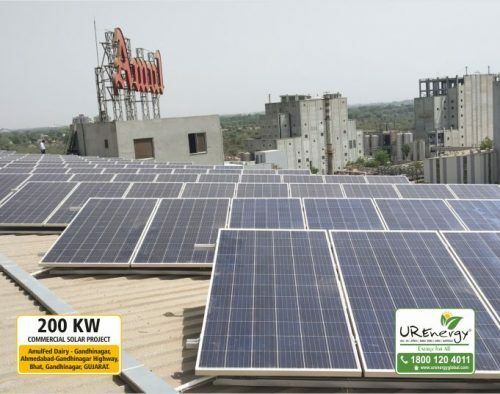 U R Energy has offered us the world best solar plants and installation services. It’s important to commit to renewable Energy and trying to contribute to our mother earth. We hope to see a lot more solar around us! We have been really impressed with how U R Energy have dealt with the whole installation from the initial planning and quotation stages, right through to the completion of the project. The entire process has been extremely seamless from our perspective and our contacts at U R Energy have assisted and helped with everything that they can. They have really listened to everything that we wanted to achieve from this project. 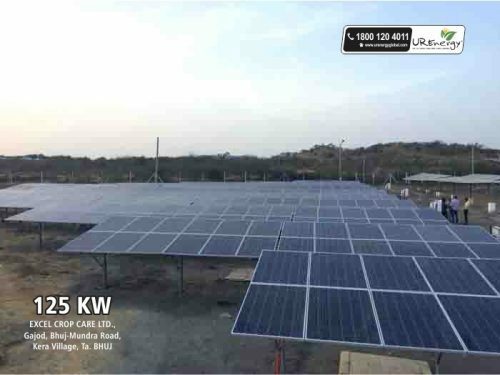 We have started reaping the savings that we are expecting from this solar installation and it is exceeding our expectations. We are looking forward to working again with U R Energy in the future. Processo Plast Ent. Pvt. Ltd.
Want to know about the benefits of going solar? 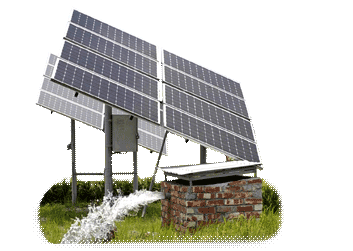 How much does it cost to install a solar power system? Does the Government provide any subsidies? What will my financial returns look like if I go solar? 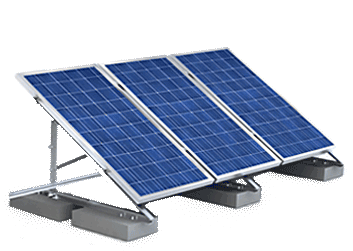 Do solar power systems require routine maintenance once installed? How does a solar power system produce electricity? Solar energy is environmentally friendly, safe and in abundant supply. In addition to the environmental benefits, going solar will help reduce your energy costs. 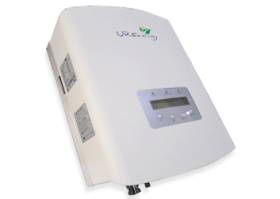 U R Energy offers customers across the world, complete solar power system packages to accommodate varying system sizes across residential, commercial or utility scale application.